BE PART OF THE EAGLE OTTAWA FAMILY. 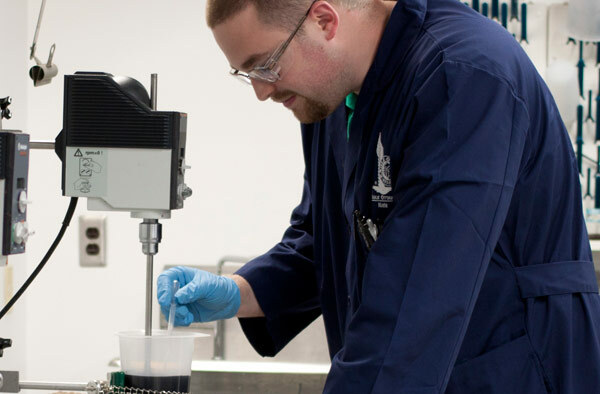 Our family of employees is diverse in experience and backgrounds, from tanner to chemist and designer to accountant. Our diversity strengthens us as a whole and is unified by one driving passion: Leather. Being an employee at Eagle Ottawa means to never stop learning, never stop growing and never stop contributing your absolute best performance toward satisfying our customers. It’s a fast paced culture of innovation. It’s blending old world leather craftsmanship with groundbreaking science and manufacturing technology. 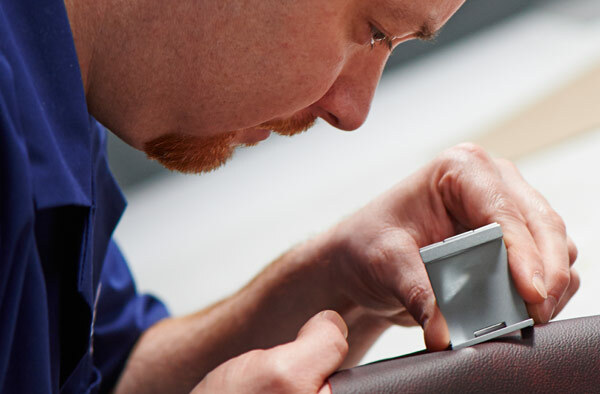 It’s a career focused on taking the best automotive leather in the world and making it better for our customers, year after year! 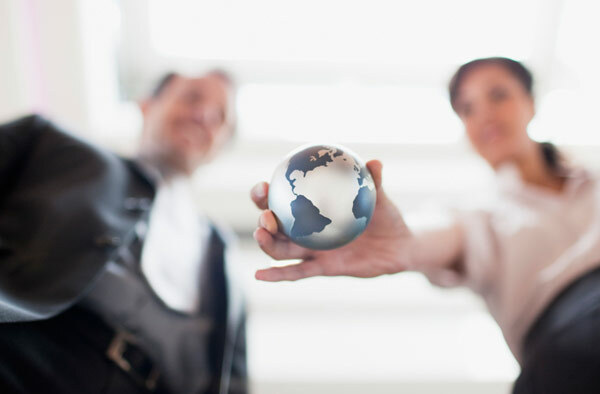 Working at Eagle Ottawa is about being part of a global team moving in unison. It’s about gaining global experience through cross-continent collaborative projects, site/customer visits and even foreign relocation opportunities. It’s about making the vast distances that separate us, closer through cultural understanding and market knowledge. Working at Eagle Ottawa means you’re always a key part of the company’s success. It means you are valued, respected and challenged, professionally and intellectually. It’s being a part of a winning team. © 2014 Eagle Ottawa, LLC, All Rights Reserved.